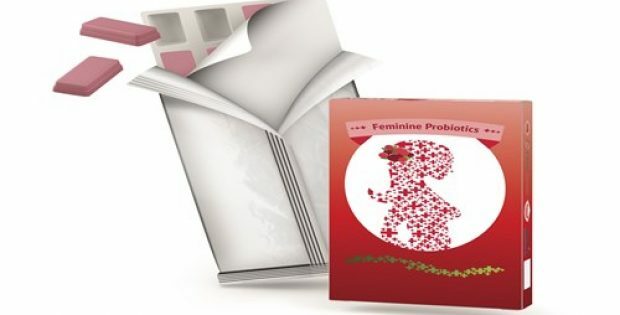 Anlit, Ltd., launches a delicious, “feminine probiotics” chew targeting women’s health. Anlit will present the new supplement and other functional chews at VitaFoods Europe in Geneva on May 7-9, 2018, booth No. L81. Anlit Ltd., a subsidiary of Maabarot Products, Israel — a public company traded on the TASE — is an innovative developer and manufacturer of a broad range of dietary supplements for children and adults. All products are GMP, FSSC, ISO 9001:2000 and HACCP compliant, gluten-free as well as kosher and halal certified.